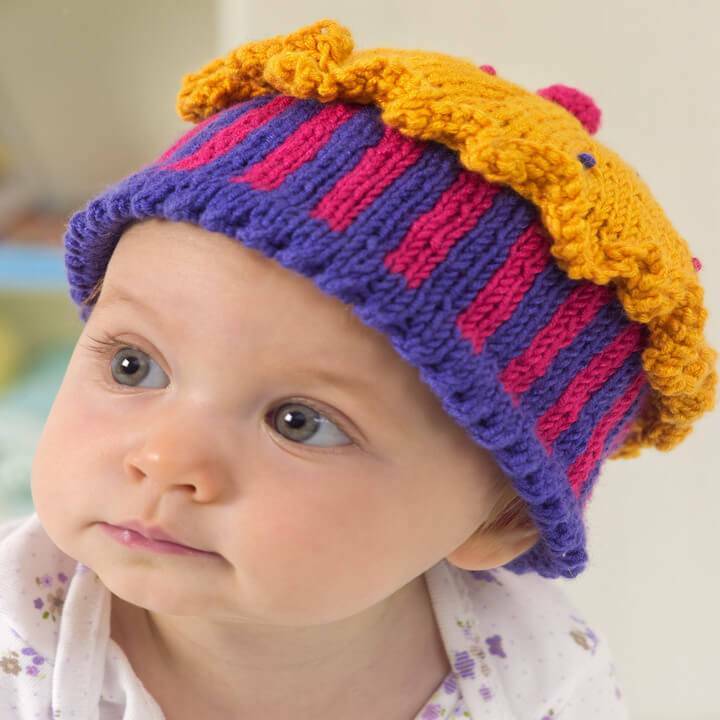 The winters, the coolest season of the year is back again! 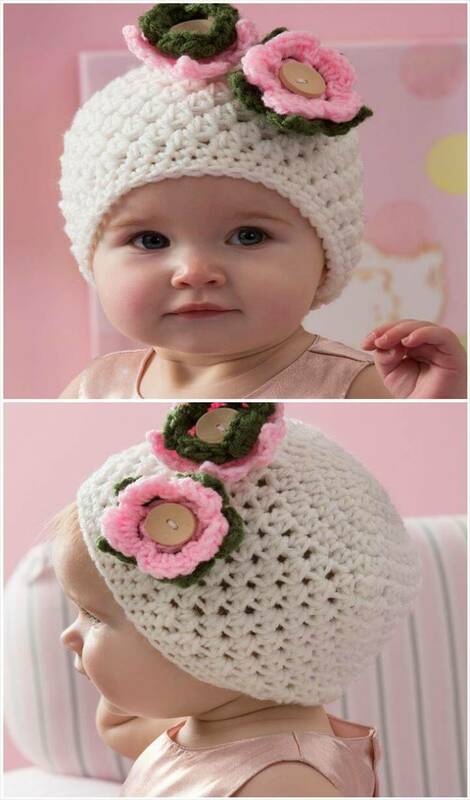 Now everything is going to change the way of dressing, the interior home decors and also the food items! 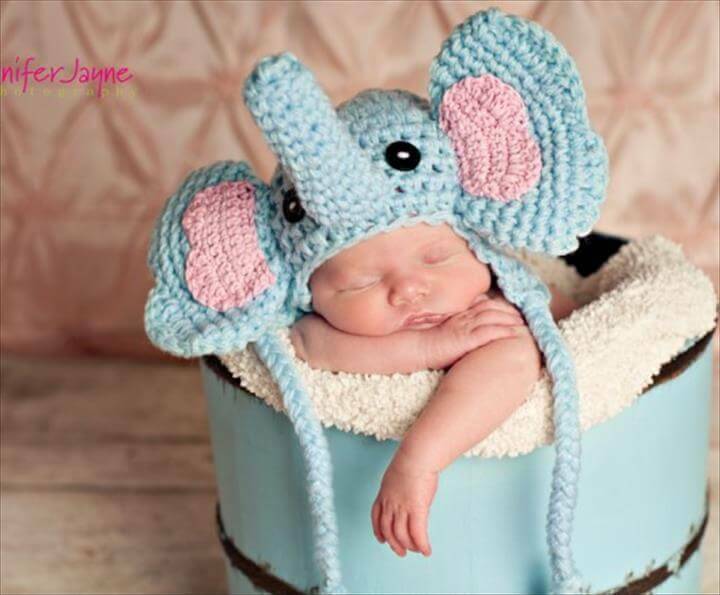 There is only one reason behind all these changes to life trends, to feel warm and cozy! 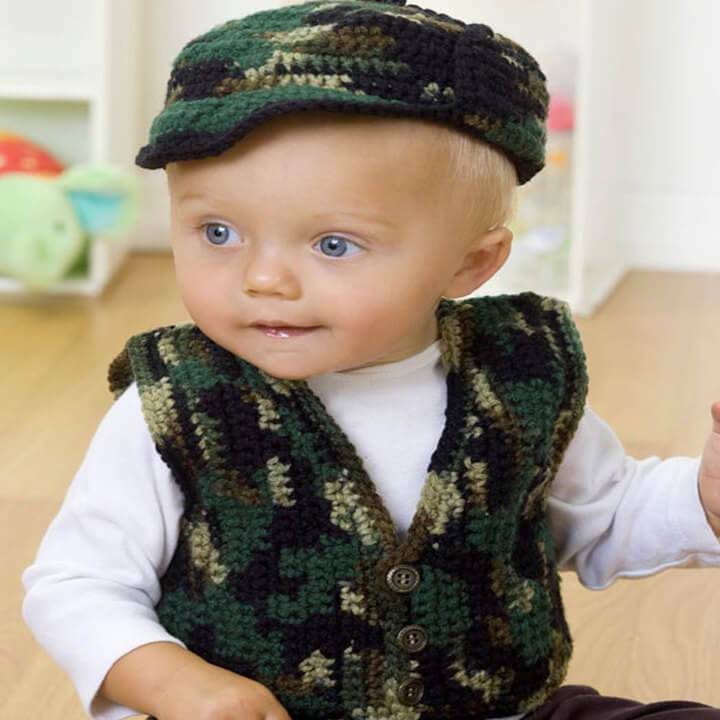 If we talk about the winter fashion, the bulky yarn products and clothes are all the rage now! 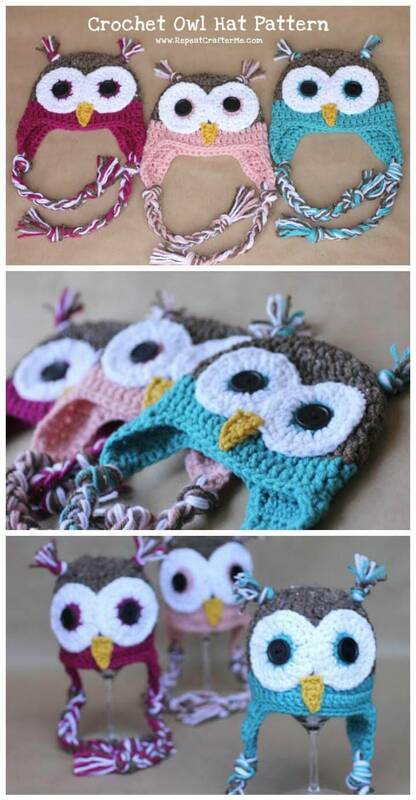 In other words, we can say also that winter is a time to get busy with your crochet hook too to make some highly cool winter accessories! 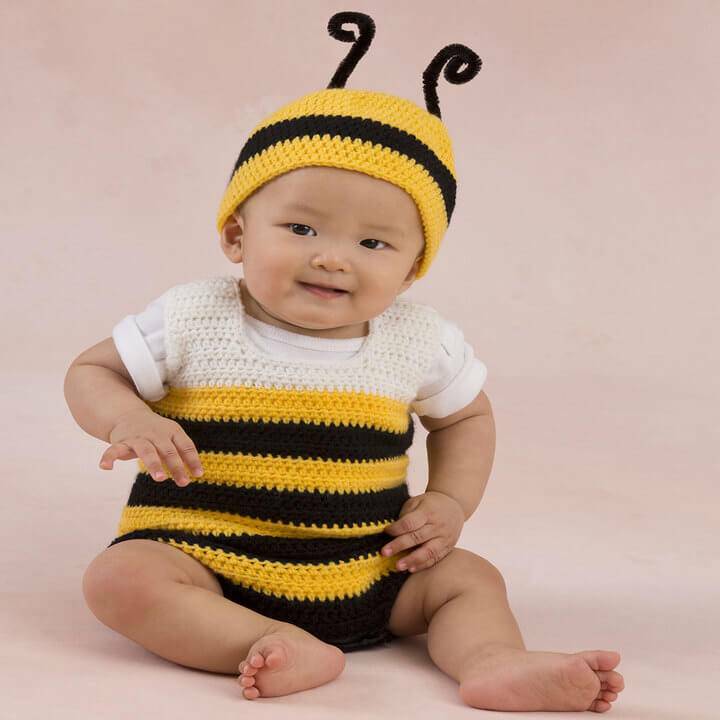 With the arrival of killing cold days, all the loving moms will look more curious about their babies’ health and winter protection! 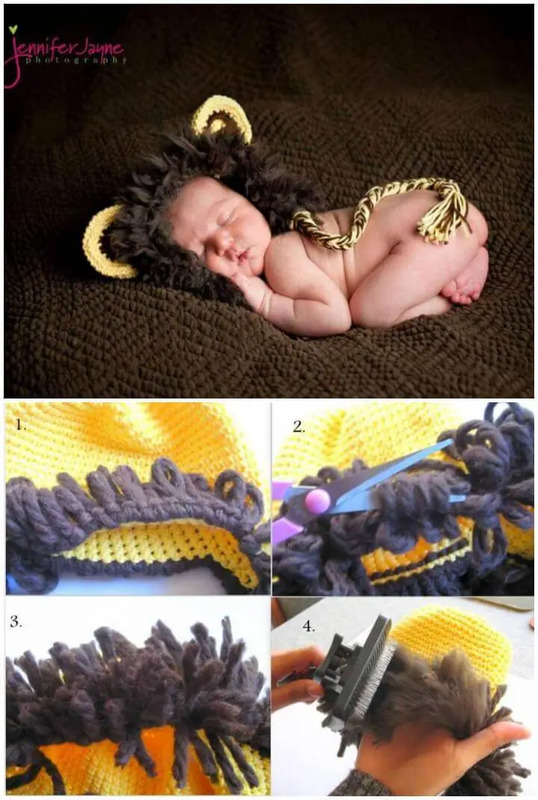 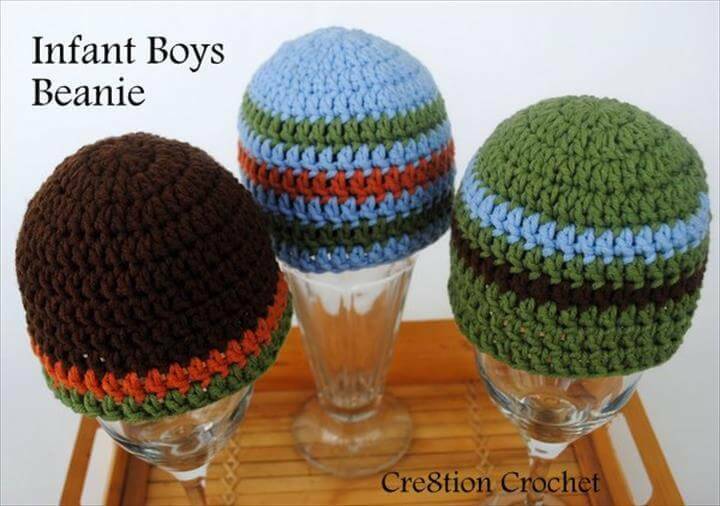 So if you are a mother with master hands in crocheting then this is not an issue! 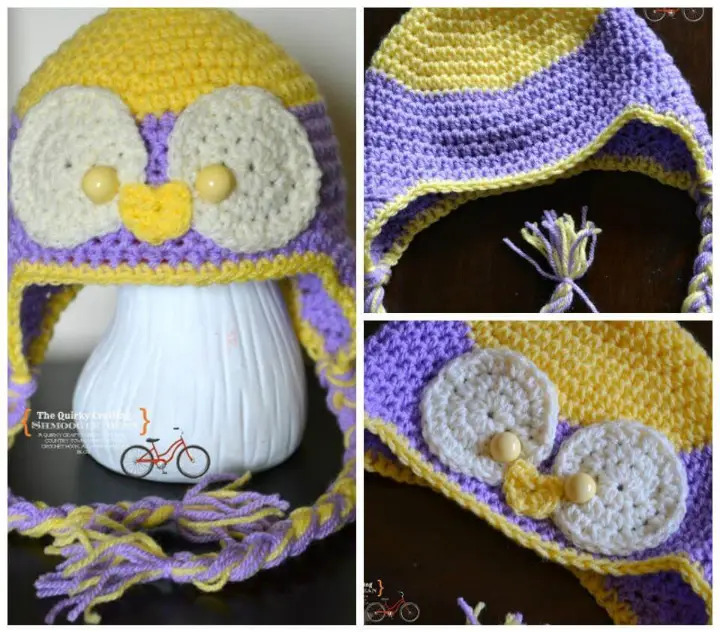 Make your baby winter-protective without losing the cuteness of your baby, by simply using the own crocheted winter accessories! 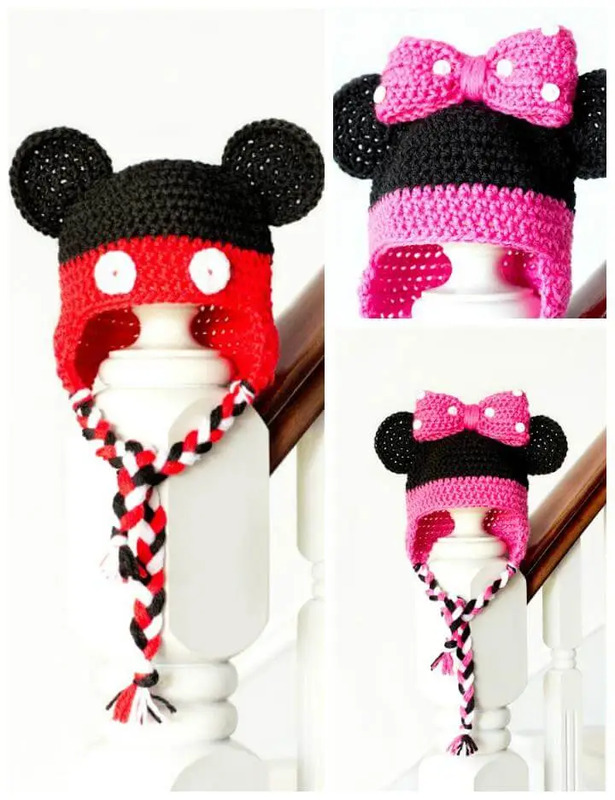 The art of crocheting has so been flourished that people are making celebrity inspired fashion dresses, coats and mittens and even the veil beanies! 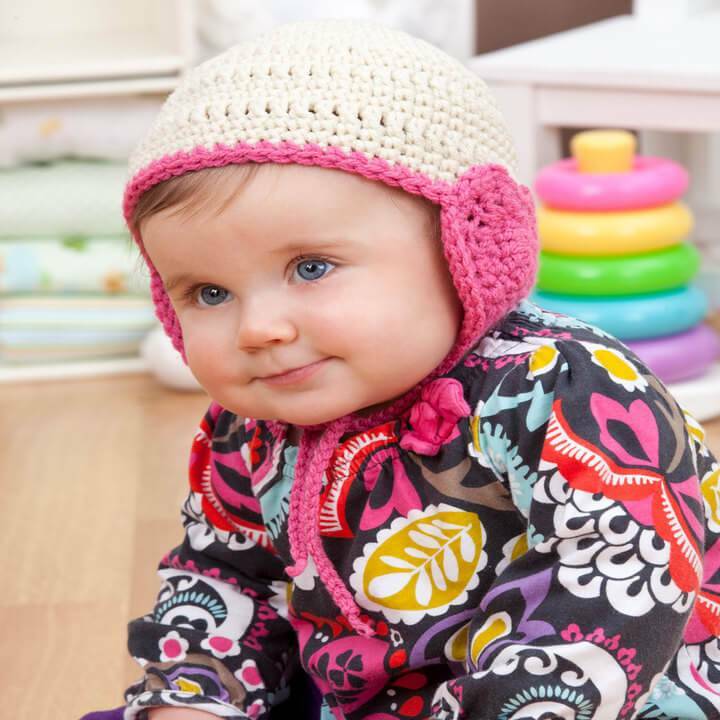 Beautiful crochet shawl patterns, cowls, scarves, and shrugs are also a big hit and style loving girls all like them so much! 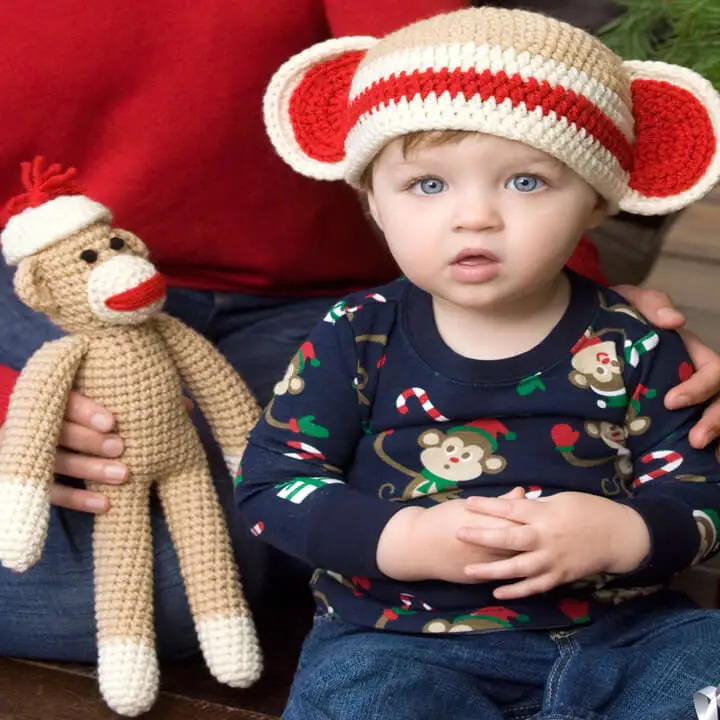 This time we’ll talk about the cute baby winter accessories you can crochet without getting worried about your skill-level! 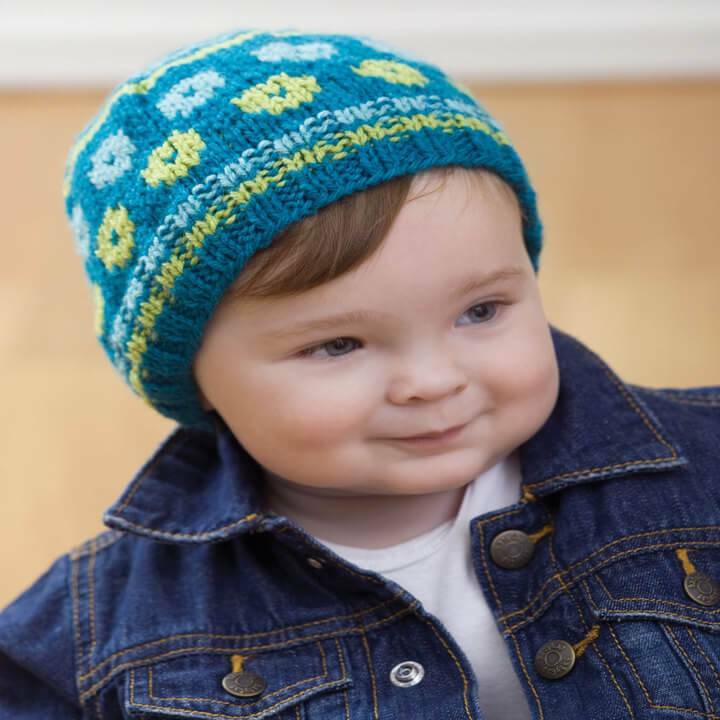 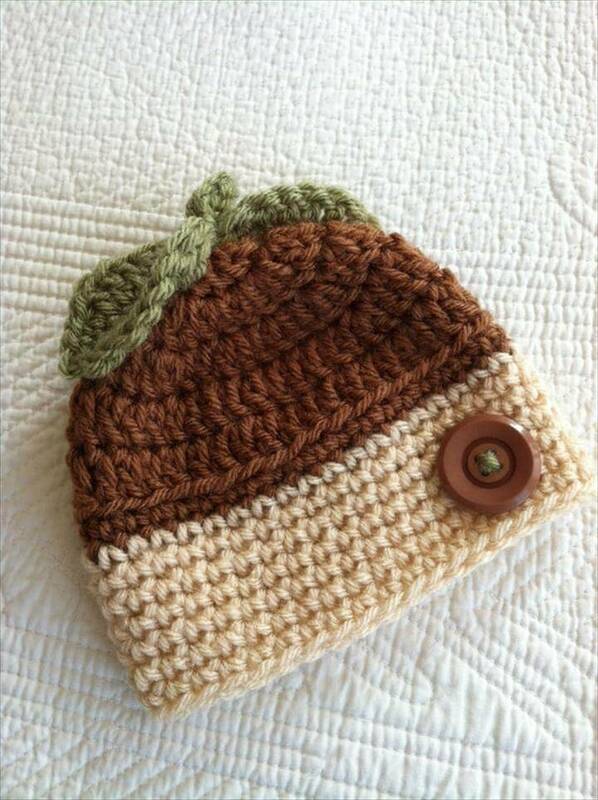 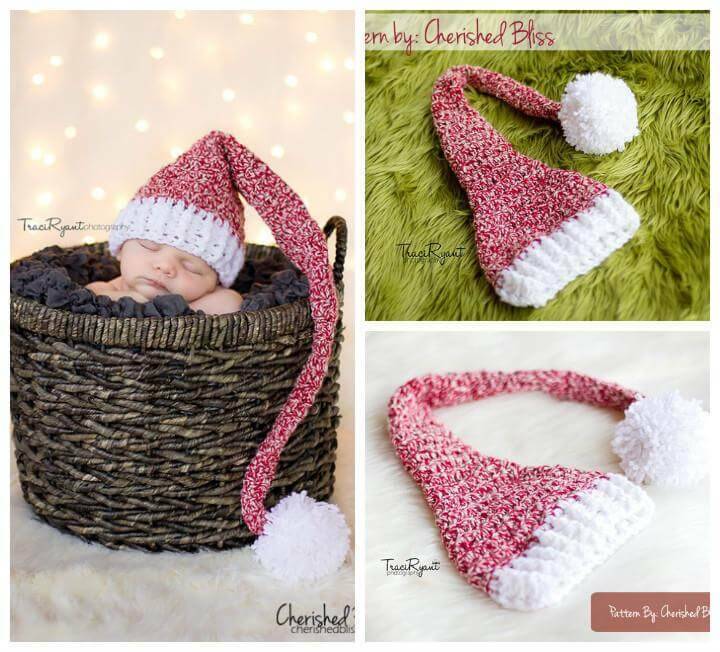 In baby winter accessories, there is nothing more popular but the baby winter hats! 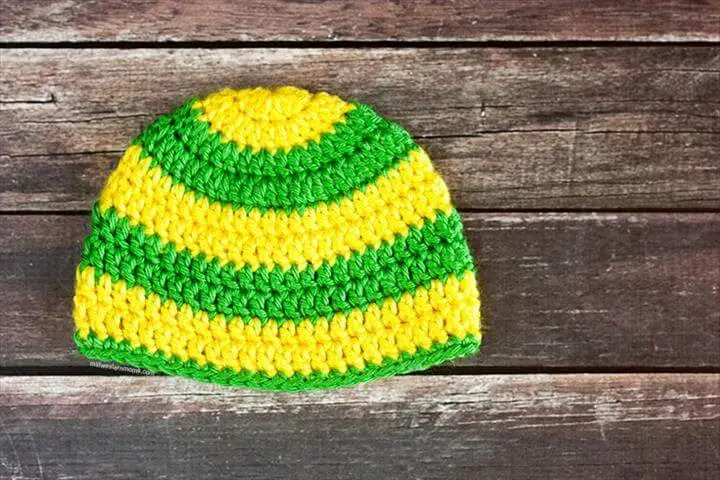 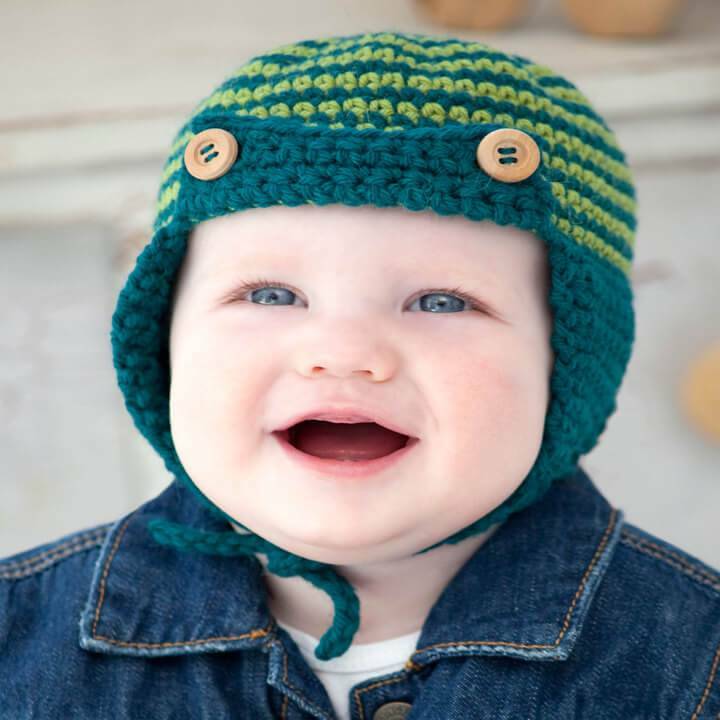 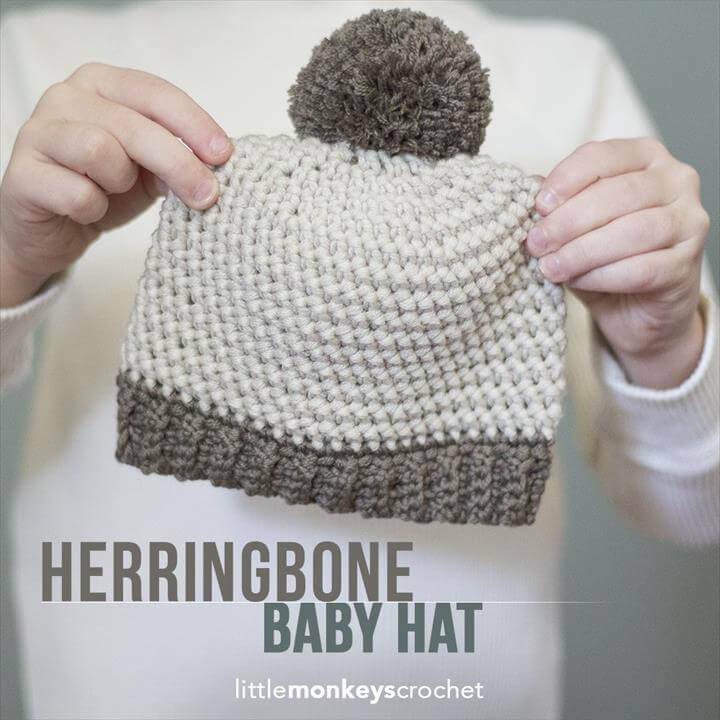 So if you are going to crochet a baby winter hat, we wish you to take a look at these free crochet baby hats that are all adorable, comfortable and warm! 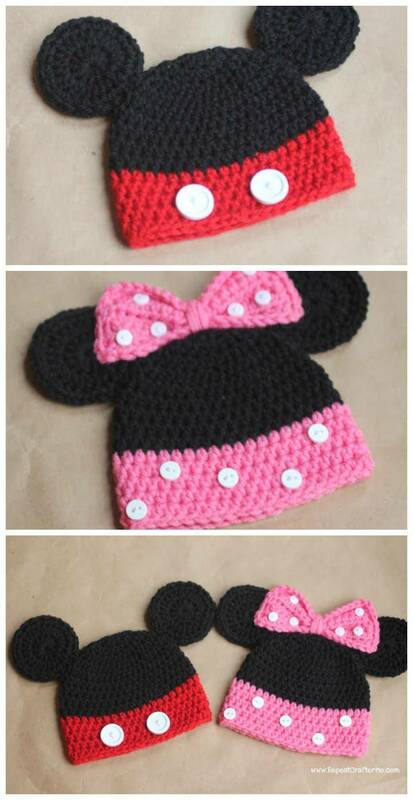 So, winter protection in a style is guaranteed! 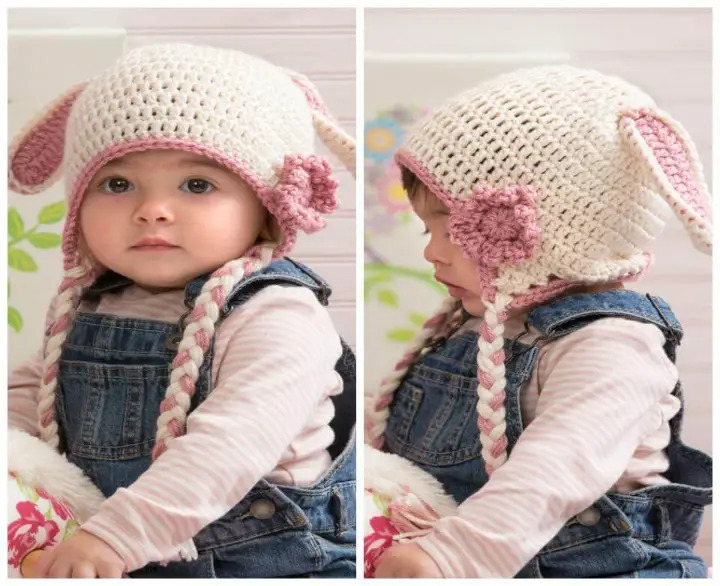 All these ideas speak volumes about how to maintain cuteness of the hats, the main factor for a crochet hat to be beautiful and cherish-able! 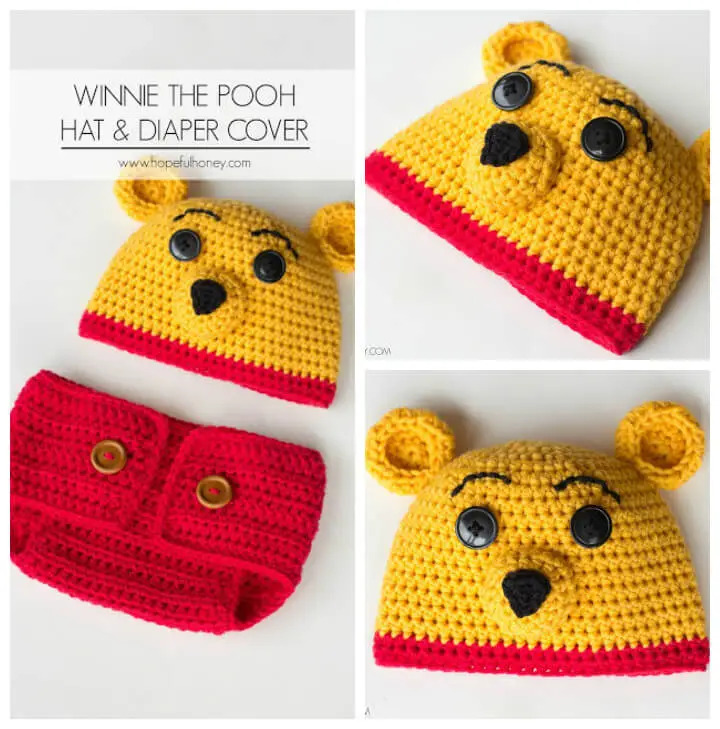 Baby’s forehead is always more sensitive to cold and we also release more amount of head from heads, so this is enough to tell that how worthy winter stuff is the crochet hats! 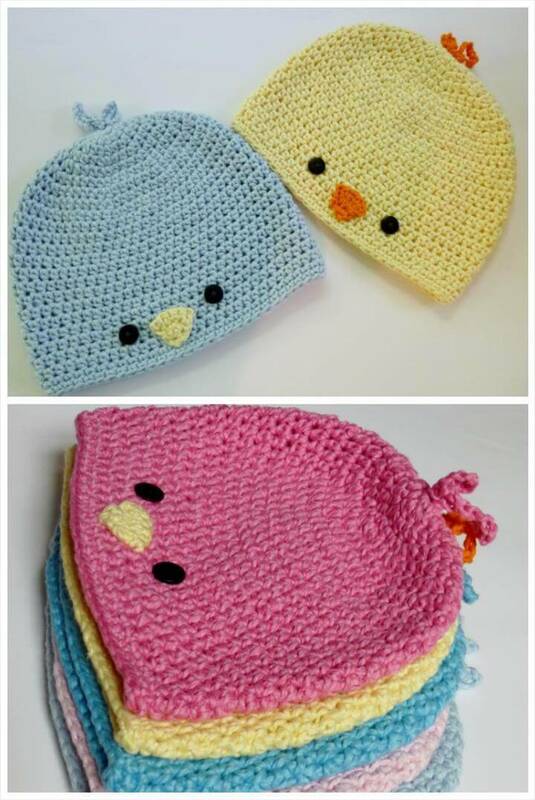 All these crochet baby hats come along with complete 50 free crochet hat patterns for babies which would guide you through all the steps you are supposed to puzzle at! 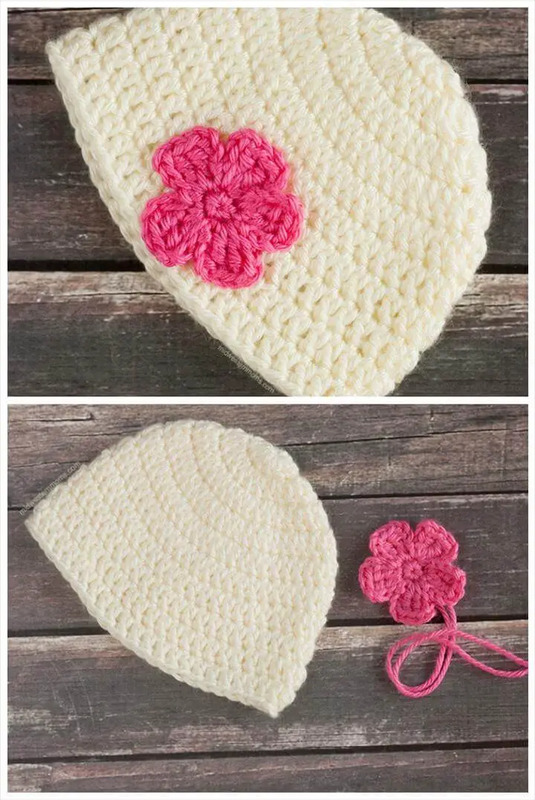 These free crochet patterns will also put out all the necessary information about the required style and type of crochet stitches! 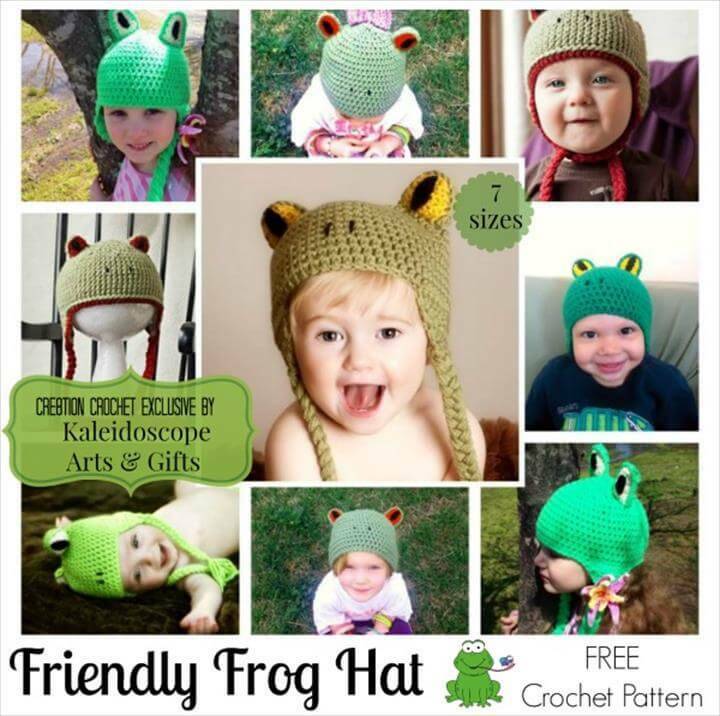 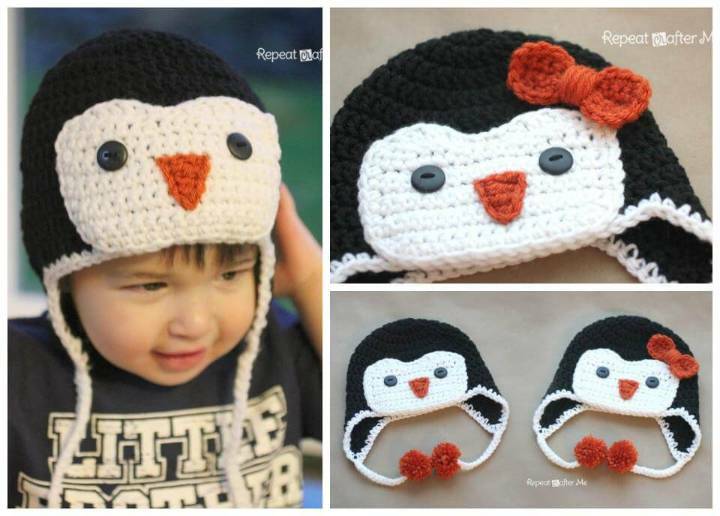 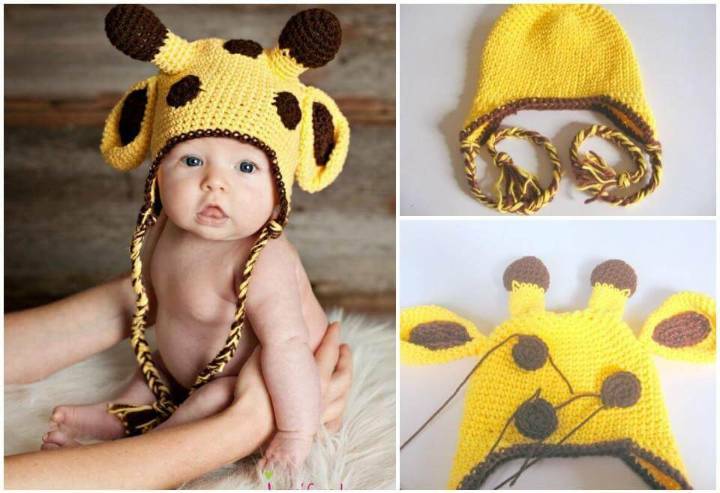 In these crochet baby hat ideas, you will find all favorite hats like the hats inspired by fun animal and cartoon shapes, always a fun to wear! 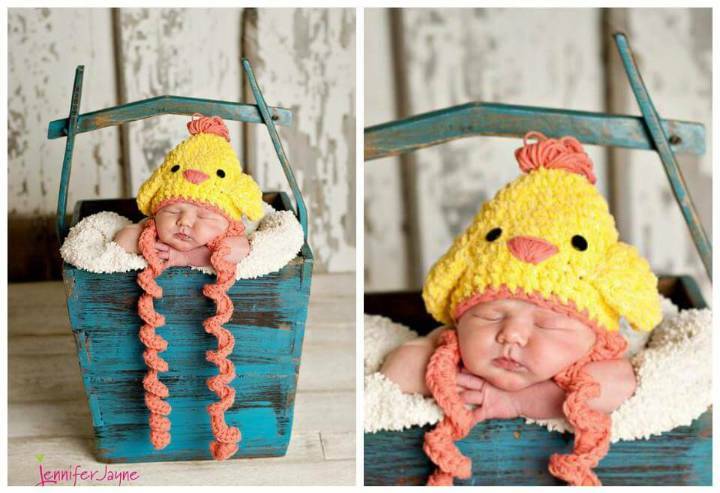 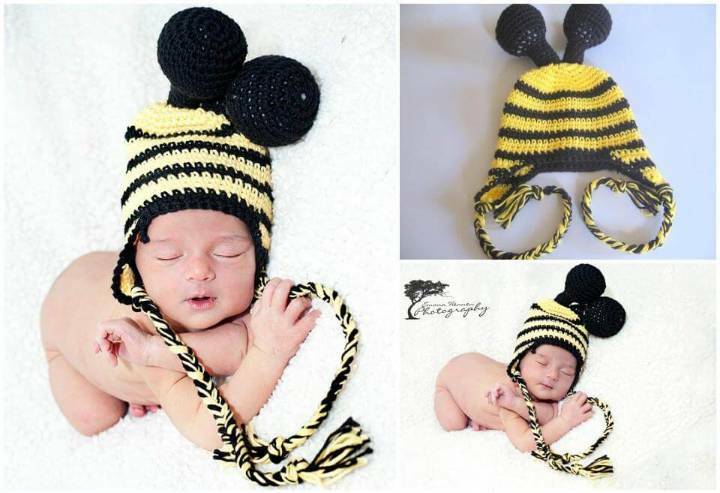 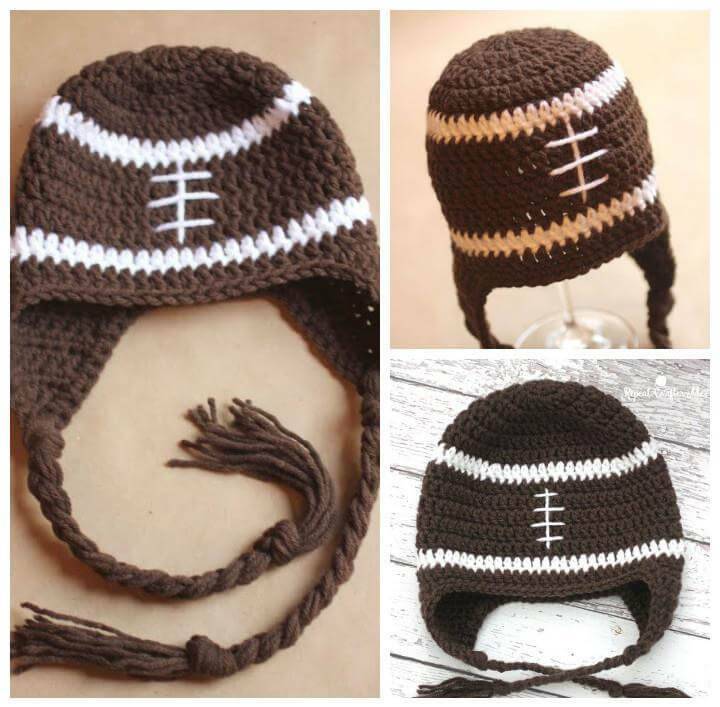 You will also find hats crocheted on a baby’s fantasy theme and also many other unique hats you will fall in love with! 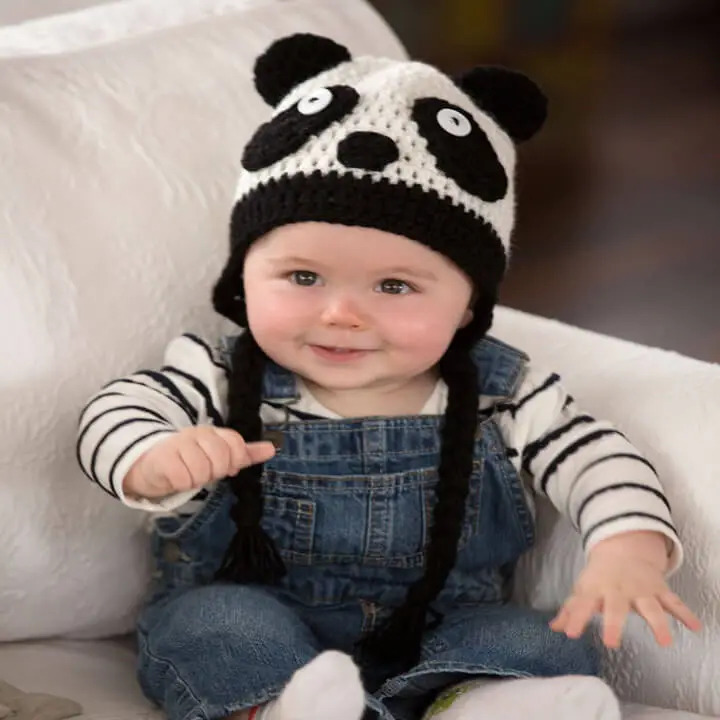 Prefer the sweet berry hats, the splendid aviator hats and also the baby teddy bear hats to be a part of baby’s winter outfits! 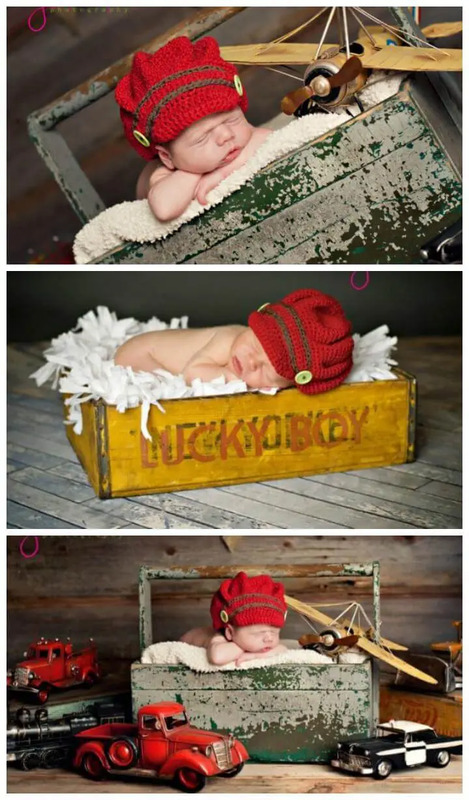 And if you are going for a photo shoot of a newborn baby then the given Sherlock hat, cute baby stocking hat, and darling baby stocking hats will all rock! 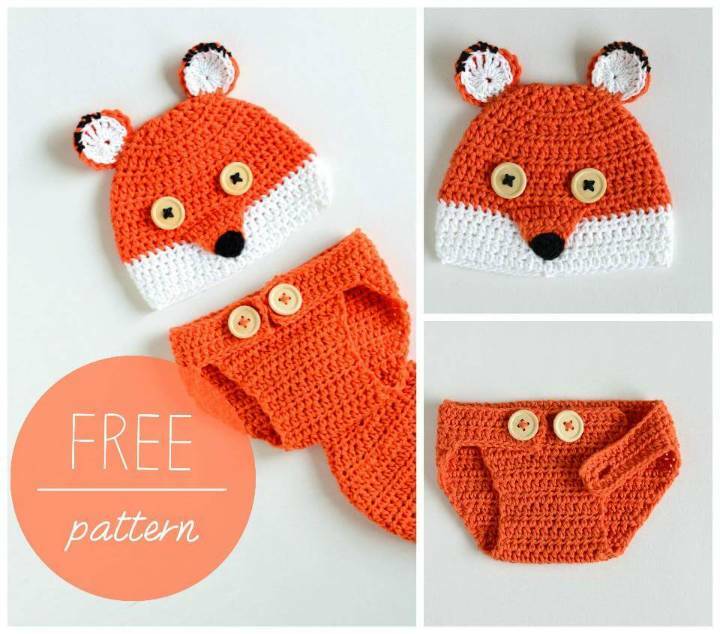 All these free crochet patterns would also make the perfect gifts for a baby shower! 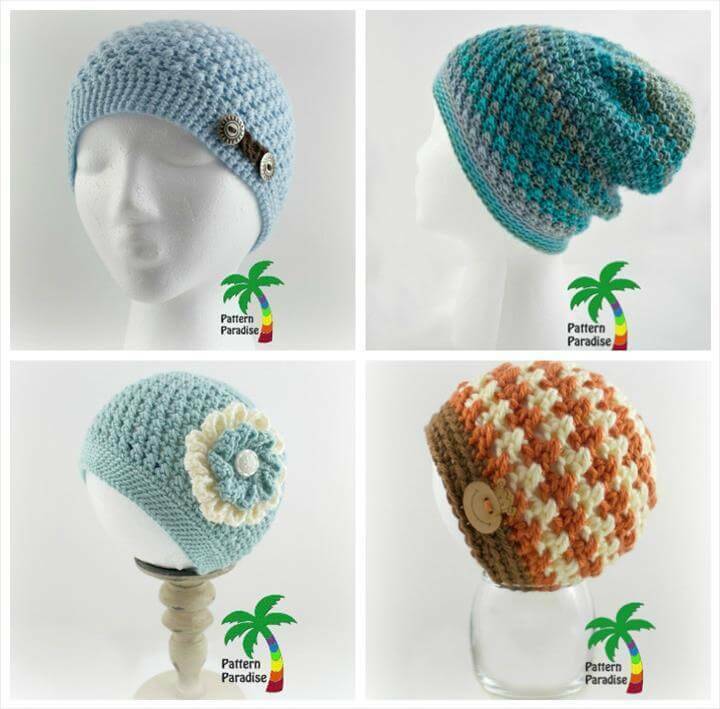 For more unique hats, simply a take a short roundup of this precious crochet hat collection! 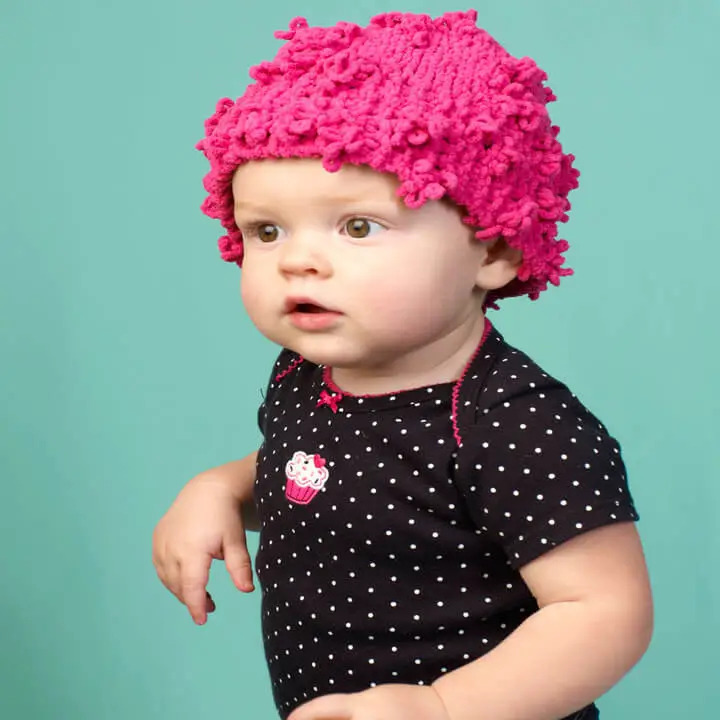 Double up the cuteness of your baby this summer! 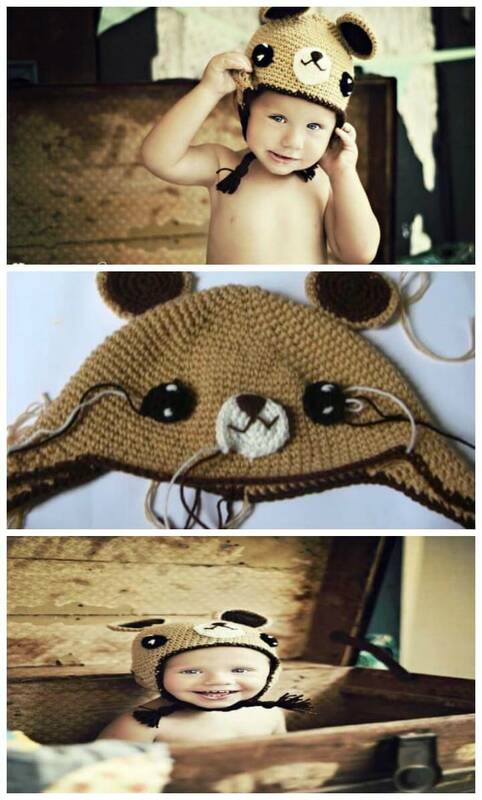 Let him wear this teddy bear hat which is self-crocheted using soft yarn threads! 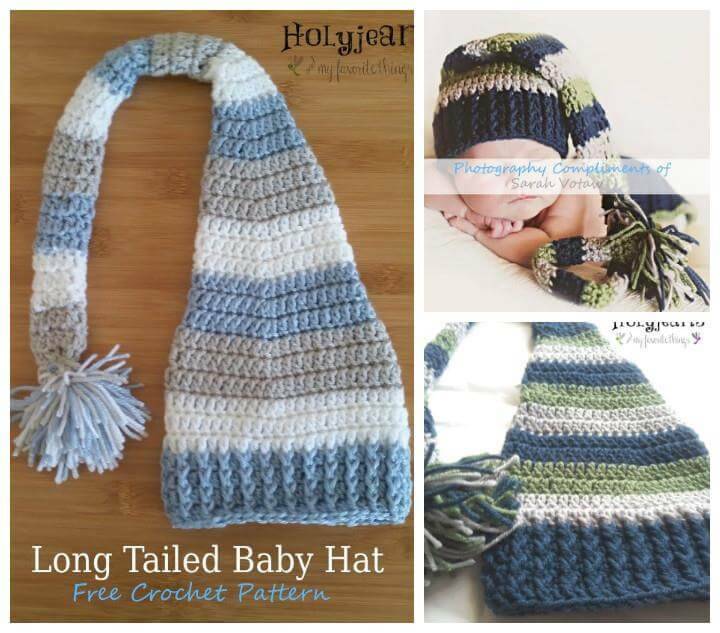 Put your hook out to crochet it and Full Pattern is Here! 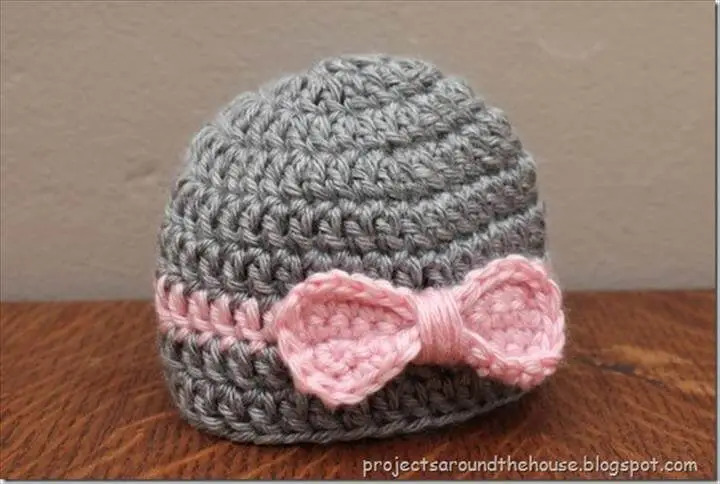 Adorable pink hat for daddy’s girl!! 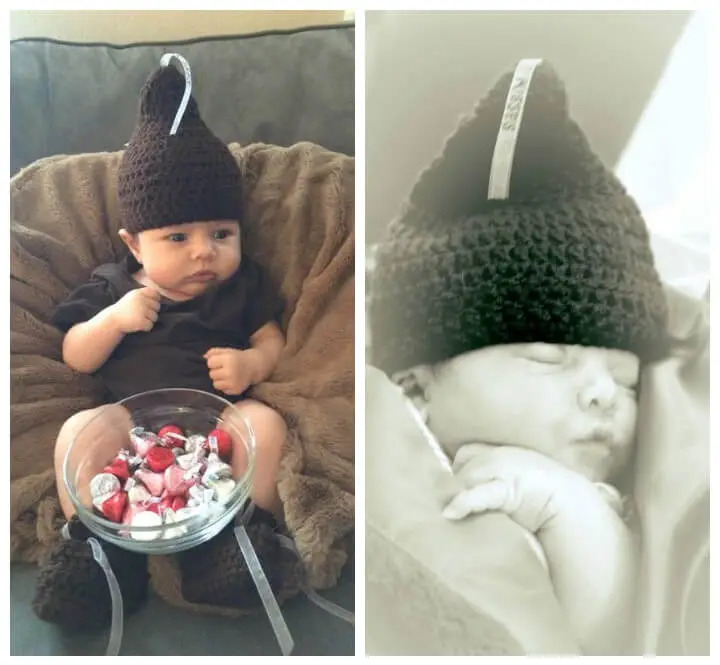 Earn you baby’s love through your knitting needles! 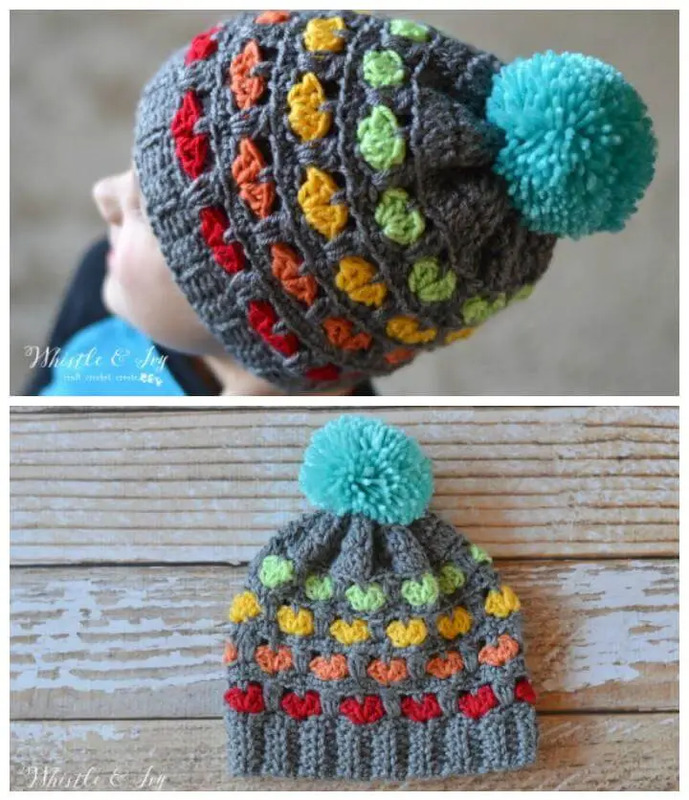 Here loop texture is responsible for this hat to be Extraordinary! 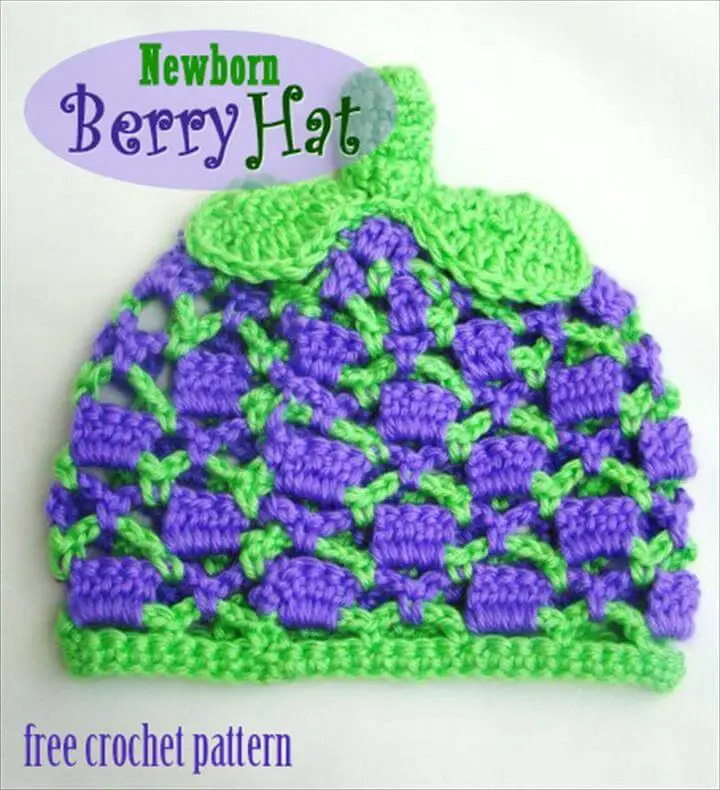 Knit it now using soft yarn!